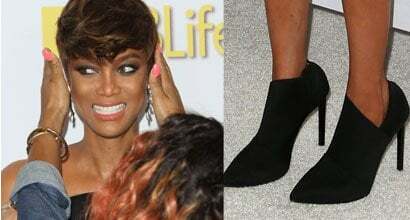 Check out the best outfits and shoes worn by Tyra Lynne Banks, a former supermodel, television personality, producer, author, actress and business woman. 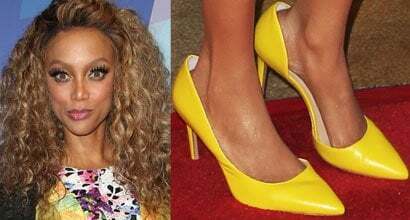 She wears shoe size 12 (US) and is known for her corns. 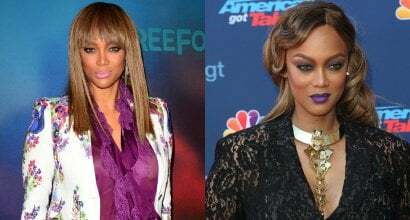 Tyra Banks was born on December 4, 1973, in Inglewood, California.